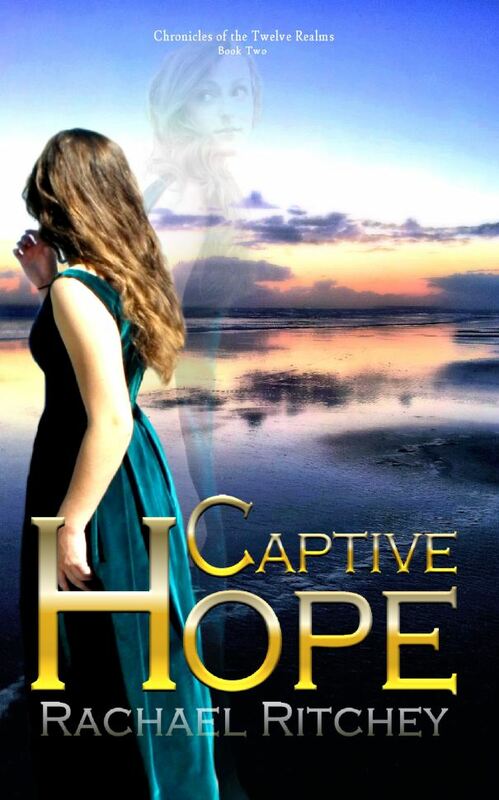 Opening day of the Captive Hope Book Blog Tour at the lovely Cathleen Townsend’s place! 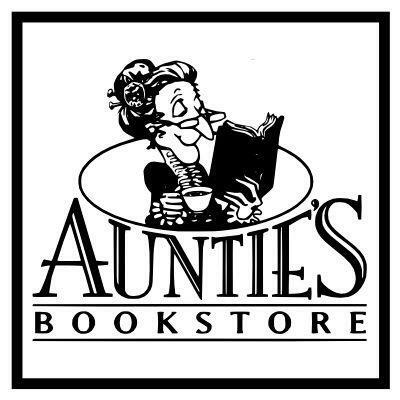 Including an exciting excerpt from the book! There’s a new installment in the history of The Twelve Realms! For those of you not yet familiar with them, their tale is chronicled by the inimitable Rachael Ritchey. The story began with The Beauty Thief, where Caityn struggles to keep both her beauty and her soul—along with the heart of the man she loves. 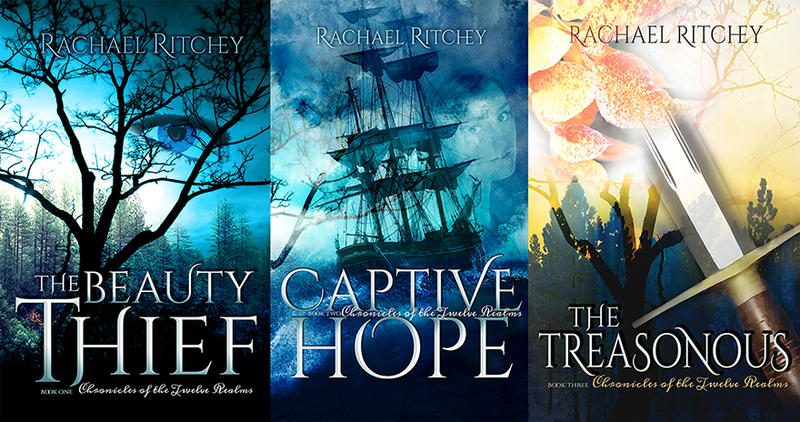 In Rachael Ritchey’s newest release, Captive Hope, The Twelve Realms seems an idyllic nation, but behind locked doors there are sinister powers at work. 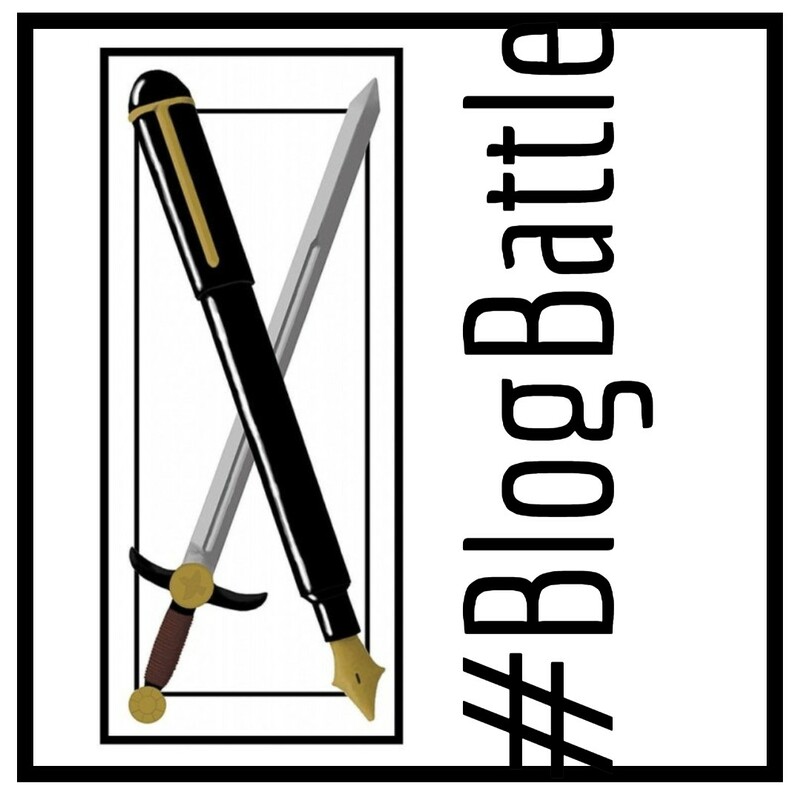 Not even the royal family of High Castle is outside their reach, and Lady Idra has unwittingly placed herself in the crosshairs of a shrewd mercenary.